These are the brews we’ve MADE IN THE PAST. An antidote to the grey West Country winter! This is an IPA drenched in sunshine and saturated with tropical flavour. Pineapple, passionfruit and mango dominate but this is all from the hops. Grab a glass and come mambo by the pool! Here’s the background to Kokomo Weekend, and here’s a video of the brewday. Our first collaboration with another brewery, this sweet smoky stout was brewed with our friends from Staggeringly Good Beer in Southsea. They run WarriorFest, a dinosaur-and-pirate-themed beer festival on board war ship HMS Warrior in Portsmouth’s historic dockyard. This beer has been made in anticipation of that great event. So half of it went into keg and the rest into whisky barrels for six months then into cask down to Portsmouth for the festival and in Bristol for the brewery tap and special occasions. Black Prince is packed full of interesting malts: as well as Extra Pale for the base, we used two different types of Crystal, Chocolate, Black, Roasted Barley, Amber and of course some Smoked malt! And the name? Black Prince was the sister ship to our festival vessel, the Warrior. 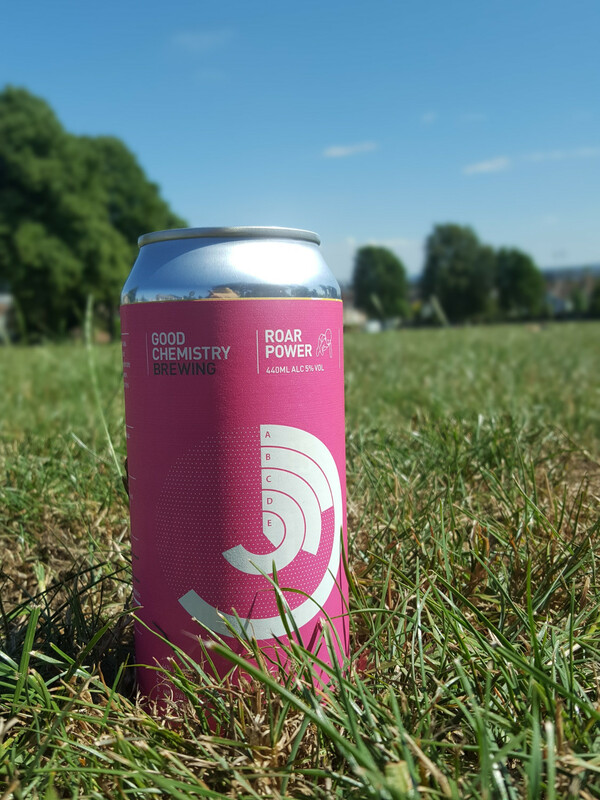 Our newest collaboration with our friends from Holy Roar Records, this beach ball of a beer celebrates summer festival season – which is why we’ve only gone and canned it! We’ve taken a rich and sweet malty base and added 140kgs of peach and sweet cherry puree. Then to top off the fruitiness we’ve dry hopped it with Citra, Mosaic and Hallertau Blanc. This beer was launched across the country at the end of June – check out our events page and fcbk for more details. We’ve also written a few words about why we love working with HRR on our blog. 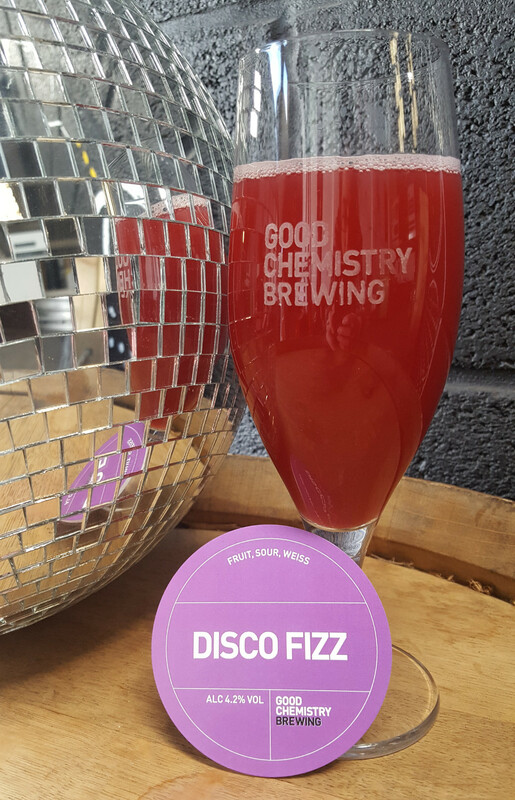 2018’s version of our fruited sour is a weissbier – refreshing, fun and fruity! We blend Pilsner malt with malted and unmalted wheat, sour the wort with a vegan friendly culture and then add stacks of fruit. Inspired by the Florida-Weiss beers of America, themselves born out of the Berliner Weiss beers of Germany, this is a thoroughly modern beer particularly good in the sun. Launched at GCHQ on 6th & 7th July: Blackcurrant. Launched at GCHQ on 20th & 21st July: Pineapple. Light in colour and bursting with the hops Mandarina Bavaria from Germany and Citra and El Dorado from the States, this luscious and juicy IPA has low bitterness to complement flavours of peach, apricot and tropical fruit. We’ve taken the full bodied sweetness of a red ale and given it a spicy rye edge. Add in the robust hit of American hops, and you have a beer to savour in all weathers. Our summer strong pale ale, packed with American hops. Cascade, Centennial, Citra and Simcoe all come together for a zesty, pithy, citrus hit with flavours of grapefruit, melon and lemon curd. The malt base provides full bodied support, a light, balancing sweetness and a golden colour. A light, refreshing beer inspired by the ‘Patersbier’ brews of Belgian monks – the ones they kept for themselves! The simple malt bill and continental hops allow the yeast to be the star of the show. Brewed with our friends from Holy Roar Records, this beast of a beer is full of dark malts and the American hops Columbus, Cascade and Simcoe. We fermented it on oak for added toastiness. 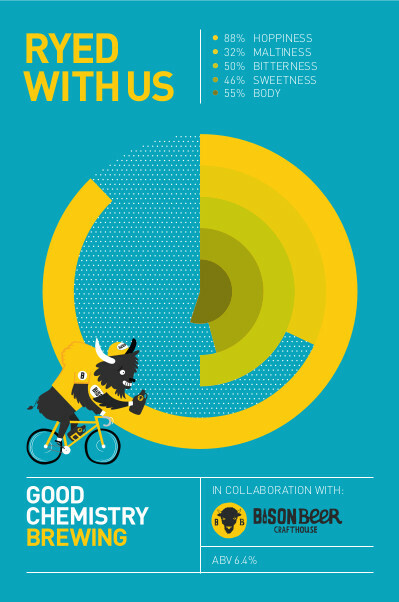 It weighs in at a satisfying 6.66%, and we think it’s a great representation of both businesses – interesting, experimental and exciting! This beer was launched at two events, one in London at Ghost Whale and one in Bristol at the Crofters Rights. Details on our events page and on fcbk. Taking cues from the brewers of the Baltics, we selected a lager yeast to ferment this dark beer. Keeping the fermentation cold, at around 11 degrees C, makes this beer extra smooth and brings out the chocolatey malt flavours. Check out the story behind Becoming North here. Building on the tradition of beers brewed for workers, this is a contemporary beer for works in need of refreshment. We used the same saison yeast as in Field Work, but we kept the fermentation temperature a little lower to keep the flavour in check. The hops in this beer are Hallertau Blanc, one of the new continental varieties of hops. It adds quite sophisticated flavours reminiscent of white wine, gooseberries and elderflowers. There is a tradition in brewing of using spices to complement the flavours in the hops and yeast. We visited The Spicery just round the corner from our brewery to choose from their huge array, and decided to pair the citrusy brightness of Toasted Wild Forest Pepper with the rounded warmth of Long Pepper to create a wheat beer for the colder months. Read about how Wild Forest came to be here. Our first Christmas special. Advent Horizon is a rich stock ale for the dark nights. This beer delivers the flavour and body of an old ale but at a more sessionable strength. It is a brew designed for keeping, blending or drinking right now. Rewarding,complex and maltily satisfying. This is the same blend of Belgian yeasts we use in Fresh Start, but we raise the fermentation temperature to make the yeast work a bit harder. This produces richer flavours of banana and toffee and supports the caramel and stone fruit flavours from the malts. This is a development of the first beer Bob ever brewed. It’s a modern pale ale that employs a whole heap of classic American hops. Brash, bold and assertive. Refreshing and rustic beers were traditionally brewed by farmhouses to sustain seasonal workers out in the fields. The malts used in this are pretty simple, as they should be – Extra Pale Propino malt, Pilsner malt, Wheat and Rye. It’s hopped with classic continental hops – Tettnang and Hallertau. The yeast produces most of the flavour and aroma though, and eats through almost all the sugar to leave a dry and tart finish to the beer. This is a development of the first beer Bob ever brewed. It’s a modern pale ale with a malt backbone to suit the season. We used a whole heap of classic American hops in our whirlpool to give the beer big aroma and flavour. Brash, bold and assertive. We had a theory that a sweet and malty beer could pair well with dark, sour cherries. Opposite flavours could come together to make something awesome. The result of our experiment is this rich, indulgent beer that was aged on 60kg of Morello cherries and fermented with a blend of Belgian yeasts to add a little extra spiciness. See how we made Morello Theory here. Most of this brew went into bottle, but we did fill a few kegs for our own events and special tap take-overs. The last couple of these kegs will be unleashed in 2017! We brewed In Our Nature in collaboration with The Gallimaufry. 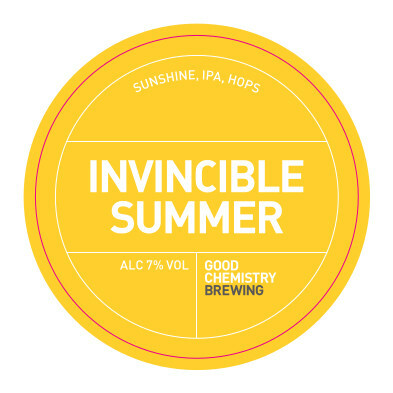 Available exclusively at the well-known bar on Bristol’s famous Gloucester Road, we were aiming for the perfect session ale to enjoy in the sun on The Galli’s great terrace. We think this light, easy drinking pale, with a bit of sweetness from the malt and a hop combination that adds citrus, orange and tropical flavours, achieves just that. 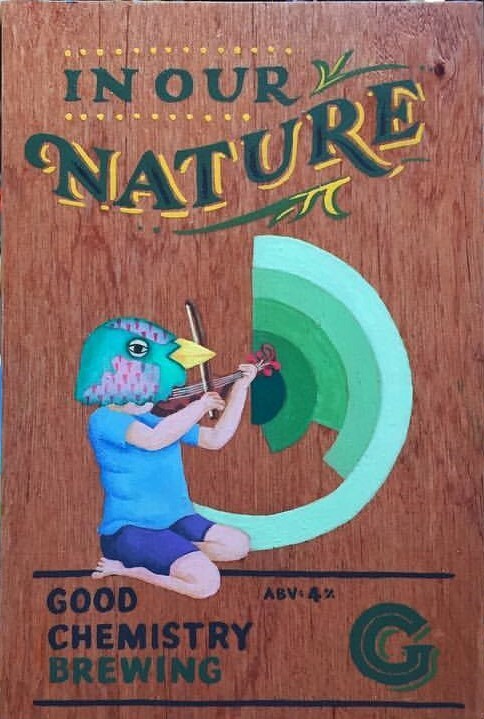 In addition to our work with team at The Galli, who came in on brewday to get stuck in, the beautiful bespoke pumpclip has been hand-painted by Galli favourites, Hana Sunny Whaler and Dave Bain. This is a true collaboration, and one we’re proud to be involved in! 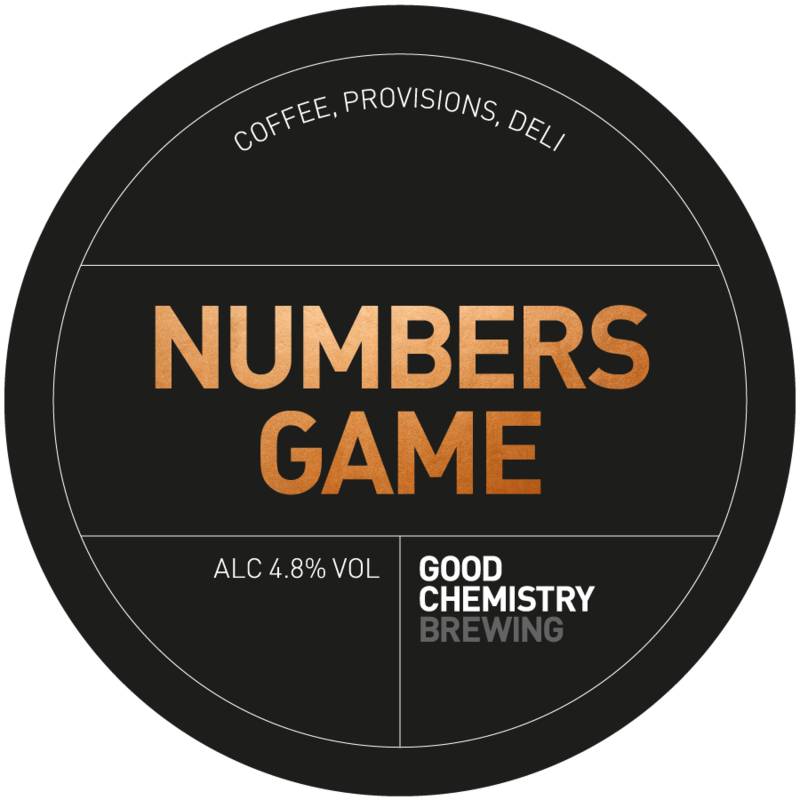 An approachable, fruity and thirst quenching amber ale, we brewed Numbers Game in collaboration with Chris Williams, the man behind No. 12 Easton and 25a Old Market. The aim was to produce a beer that would go well with the flavourful food on offer at Chris’ cafes. Our light bodied amber has a richness and sweetness to work with the food without being too heavy. The blend of American hops contributes extra flavour with a fruity aroma, and brings a light bitterness to balance the beer. As Chris would say “it’s a thing of beauty”! Check out our video of the making of this beer here. Bursting with Azacca and Eldorado hops and brewed in collaboration with Brighton's Bison Beer. An autumnal IPA with flavours of toffee apple and a spicy rye edge. This was brewed at the end of Bristol Beer Week following Bison's bike ride from Brighton to Bristol. Read all about it on our blog page here. While this batch of Ryed With Us was available on keg only at selected pubs, bars and shops across Bristol, Bath, Cardiff, Brighton and London, we hope to brew it again with Bison for their eagerly-anticipated pub opening on Brighton seafront summer 2017, The Bison Arms! This is an exploration into brewing a low ABV dark beer. We added black treacle for richness, and oats for more body than you’d expect from a beer of this strength. Size isn’t everything. Oak fermented strong English bitter brewed with rye, crystal, brown and chocolate malts, inspired by photos of beer festivals from the 1970s when virtually all beers were served from oak casks. The oaky character has all but gone from modern beers, so we decided to bring it back in a big way! Dark beers like this were popular with dock workers in the 1800s. We’ve packed in eight different malts to draw out flavours of chocolate, coffee, caramel and dried fruits.  is from how things float in it.